1st March 1815, Golfe-Juan (France), Napoleon I returns on French grounds and enters victorious in Paris on March 20th. On March 25th the Allies set up a seventh coalition against France. Once more, the battlefield will be decisive. 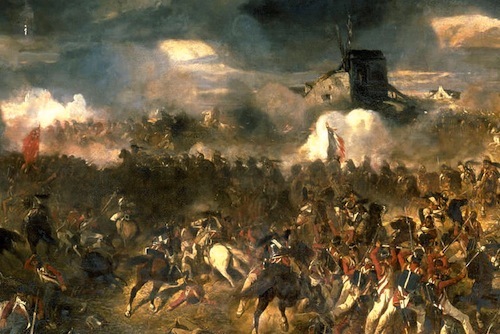 On June 18th the Emperor Napoleon is defeated at Mont Saint-Jean. Let’s have a look at the “Cent-Jours” that made a mark on French history.